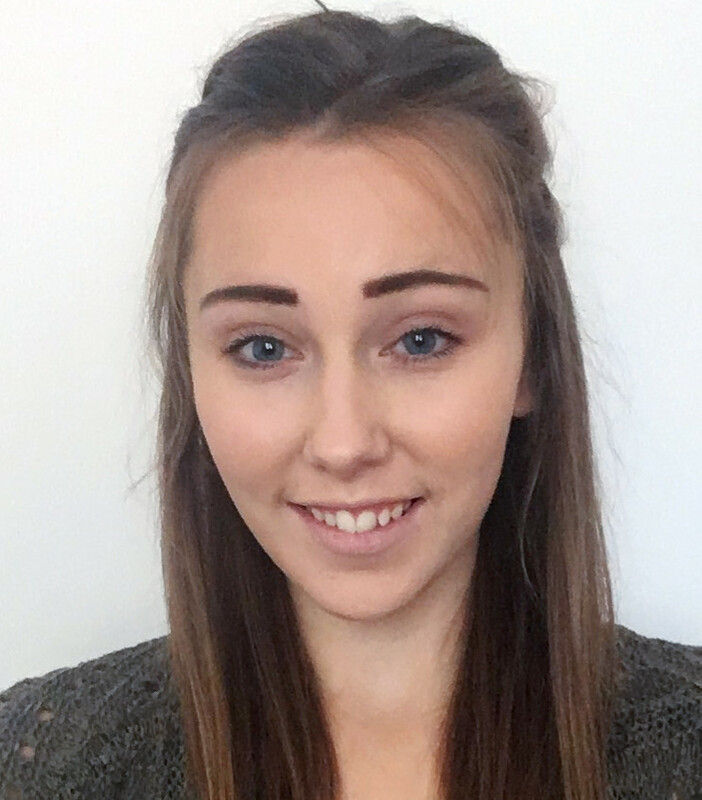 Phoebe is a fully qualified and Registered Associate Nutritionist with the Association for Nutrition (AFN) and graduated from The University of Roehampton with a BSc (Hons) in Nutrition and Health. Phoebe has also conducted her own research in the Nutrition field working in conjunction with Bath University. Phoebe was a keen trampolinist who competed at regional level, it was during this time she realised how important nutrition was both during sport and recovery from injury. She also coached trampolining to children and observed first-hand how nutrition is tailored to each individual. Phoebe offers professional Nutritional and lifestyle advice, constantly keeping up to date with the latest scientific research and translating this into practical guidance. She specialises in Weight Management, Sports Nutrition, Child Nutrition, Pregnancy, Gut Health and much more, having studied a wide range of nutritional disorders, including Diabetes, Celiac Diseases, Non-Celiac Gluten sensitivity, Irritable Bowel Syndrome (IBS) and Polycystic Ovary Syndrome (PCOS). She will assess a client’s personal lifestyle and analyse food diaries in order to make recommendations and create strategies that are tailored to an individual’s needs. Good Nutrition isn’t always about consuming the correct foods, how you chose to cook and store foods can have an impact on their overall nutritional benefit. Advice on this is provided along with learning how to read food labels correctly. In Phoebe’s spare time she enjoys travel, hiking and yoga. Phoebe and her family also volunteer with Guide Dogs UK and assist with the training and boarding of Guide Dogs.